The Chemical Brothers’ ninth studio album No Geography is out now, via Astralwerks. The project contains the previously released singles “Free Yourself,” “MAH,” “Got To Keep On,” and “We’ve Got To Try.” All four songs have received accompanying music videos, with Michel and Olivier Gondry having directed the visual for “Got To Keep On.” “We’ve Got To Try” was released along with a remix titled “WGTT15000BPM F1 NEEEUM Mix,” which the duo claims is the fastest remix of all time, at 15,000 bpm. The remix clocks in at just over three seconds long. The Chemical Brothers are also set to head out on their first tour since 2015, with a run of North American dates beginning in May. They’ll head to Europe for an arena tour later this year. 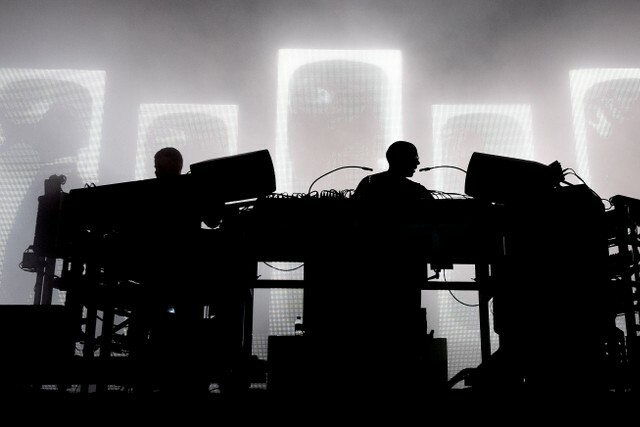 Stream the Chemical Brothers’ new album No Geography in full below.